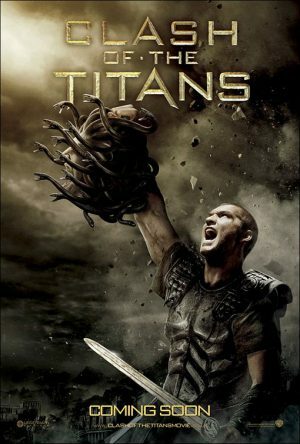 The original Clash Of The Titans was one of the films I watched most growing up. In fact, my affection for that movie is what made Outlander such an appealing project for me, so it goes without saying that I’d jump at the opportunity to work on this remake with Ramin Djawadi. I was lucky enough to score my favorite scene in the movie, the action setpiece at the end where Perseus confronts the Kraken. The sequence incorporates a whole lot of elements, so it was great fun to intertwine my Kraken music with Ramin’s themes. I also got to show my experimental side in writing the Stygian Witches sequence.